On today's podcast, I talk about how futile making predictions can be, then I make them anyway! Thanks, Sully. 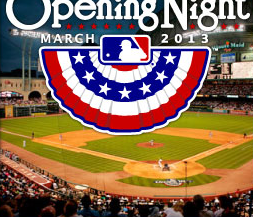 Welcome to the 2013 season and Happy Easter Egg to you, too.